When buying a home, you need advice from a real estate professional that knows the market and has your best interests at heart. And that’s precisely what you’ll get when working with Chris Hampton. Chris is a dedicated Realtor® with RE/MAX ProAdvantage who possesses years of experience in buying and selling of properties. He also has extensive knowledge from working with clients on investment properties and exudes a strong focus on customer service with his clients’ needs always coming first. 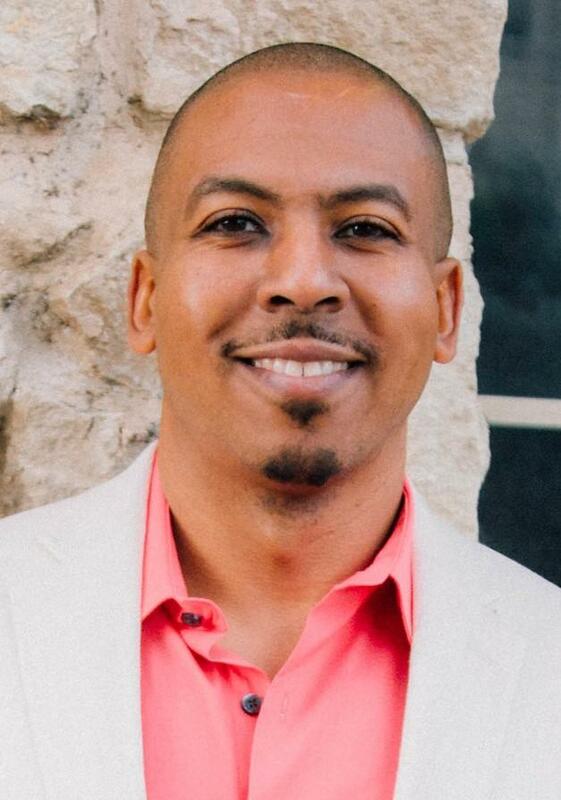 Currently serving the North DFW area where he has lived for the past six years, Chris’ interest in real estate stems from the fact that he has always been interested in the opportunity to help others achieve their dream of homeownership. Having obtained twelve years prior supervision experience which included training, team building, opening new locations, budgets and auditing, he ventured into the world of real estate with the zeal and determination to make a difference one happy family at a time. Chris appreciates the need for extensive knowledge about the competitive market. Therefore, he understands local market dynamics and knows how to find the best properties for his clients. Whether you’re buying your first home, second home, downsizing or investing in a property, Chris can help you do it right with 100% effort. With his positivity, honesty and results-driven mentality, Chris makes it his mission to always deliver exceptional services to his clients from all walks of life. He possesses several certifications including being a member of professional bodies such as CCAR, NAR, TAR, McKinney Chamber of Commerce and Anna Chamber of Commerce. In his spare time, Chris enjoys watching college football, spending quality time with his family, helping and encouraging others and reading motivational books.